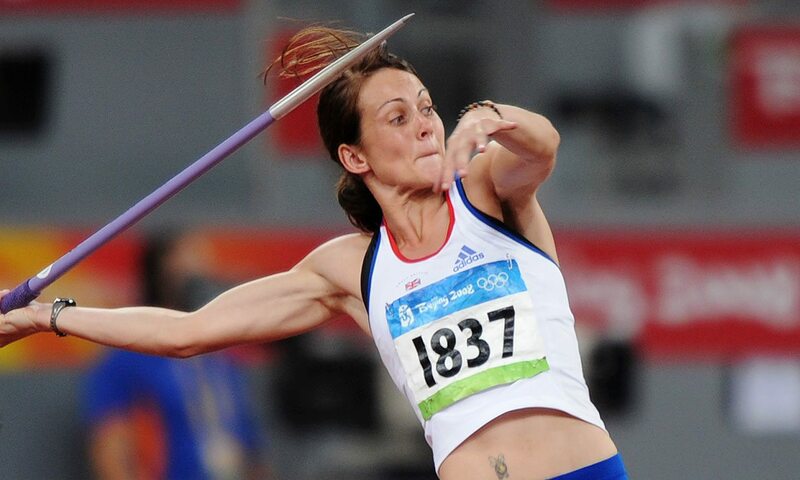 Kelly Sotherton is set to gain heptathlon bronze from the 2008 Olympic Games in Beijing after the Court of Arbitration for Sport (CAS) dismissed Tatyana Chernova’s appeal against the Russian’s disqualification. The International Olympic Committee (IOC) announced in April that reanalysis of Chernova’s samples from the Beijing 2008 Games had resulted in a positive test for the banned substance turinabol. Sotherton originally placed fifth in that competition but had already been promoted by one position after the disqualification of Ukraine’s Lyudmila Blonska. Together with other retrospective disqualifications announced since the Games, the GB team would have won eight medals at Beijing 2008 – double what was actually claimed at the time, which missed the team’s target of five medals. Speaking with AW last year, Collins explained how Beijing 2008 criticism still sits uneasily with him. Chernova had already been stripped of the world title she won ahead of Jessica Ennis-Hill in 2011 and the Olympic bronze medal she claimed at London 2012.